More than 1000 students and around 90 (!) 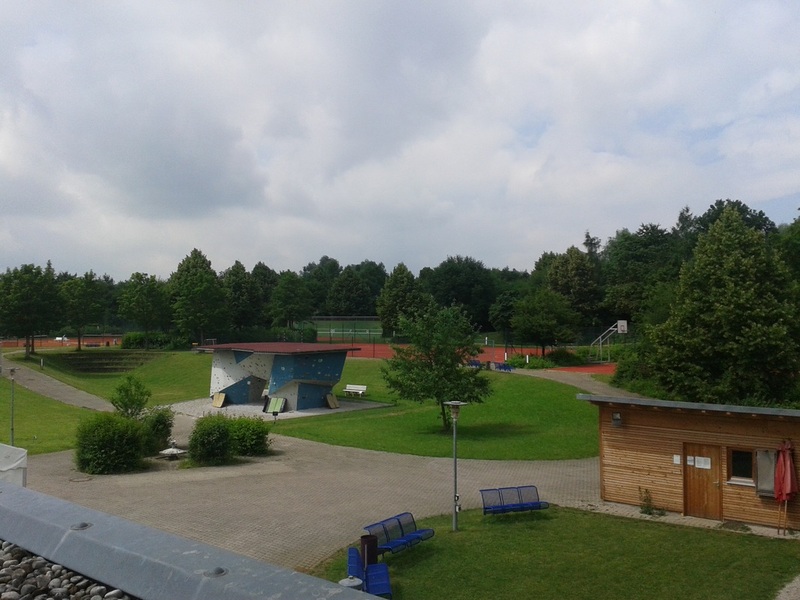 different sports – that’s our Sportzentrum at the University of Augsburg. Basketball, Soccer, Badminton, Yoga, Ultimate Frisbee, Freeletics, Bouldern, Eye Fitness … You can do almost every sport you can imagine. And you can get all of that right next to your Biology, German or Economics seminar rooms – how cool is that? 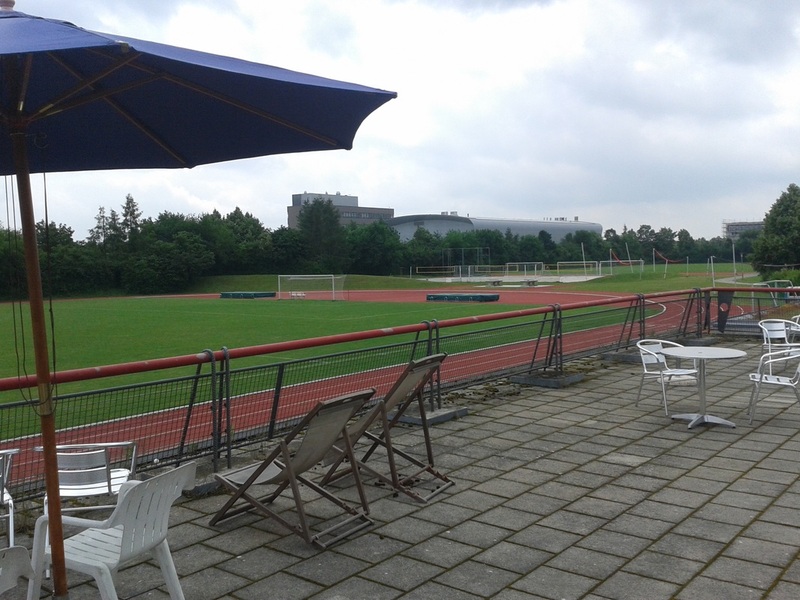 The crazy thing is that most of the students who don’t study sports don’t even know about this little sport-paradise behind the huge Mathematics and Physics buildings. 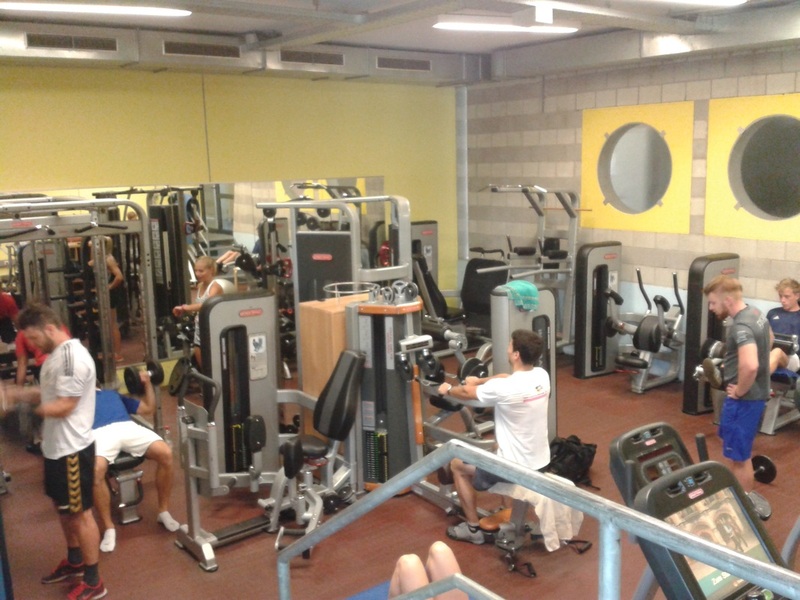 For many students the Sportzentrum is like a second home. They come after their classes to meet friends, hang out, study, go lifting or play beach-volleyball. I asked Dominic Holoubek, a sports student, what he likes most about it. “I really enjoy the life of a sports student. The sense of unity is different, I would say even better than in the other courses of studies. Everyone tries to help each other with the preparation for the exams. So there has developed a real community. You also get the opportunity to learn so many different sports during the practical parts of courses. One more great thing: Everyone can join! You don’t even have to be a member of the sports community. For some courses you just have to pay a small amount – some are for free – in the beginning of the semester and… off you go!